Following market demands for components to deliver ultra precision applications in often very confined spaces, design engineers can now benefit from new technologies capable of Temperature Coefficient C10 (±2 ppm/°C), compact body size UPSC Networks. 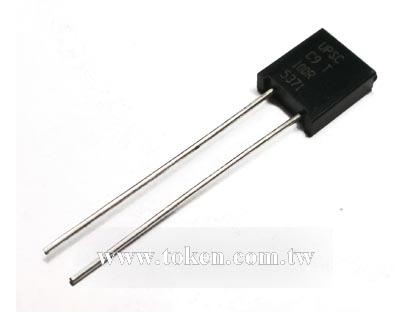 Constructed with Token EE/RE 1/10 series to form a stable, high precision, and low temperature coefficient network resistors, the networks are protected from moisture by a proprietary passivation material. Customer can specify Tolerance and Temperature Coefficient range designed to satisfy challenging and specific technical requirements. 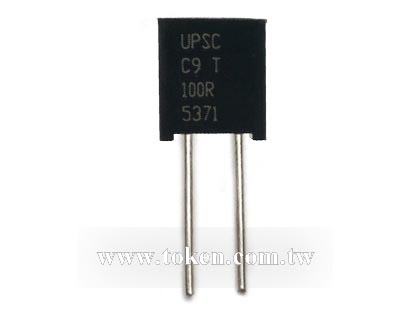 The resistance and TCR range makes these (UPSC) series ideal for a number of applications, including test and measurement devices, commercial avionics and medical equipment or devices. The thin-film (UPSC) also can be designed with custom schematics to meet individual customer specifications. 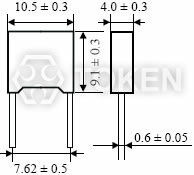 The networks provide excellent resistor precision and accuracy with resistor tolerances to ±0.01%. They have TCR values to ±2ppm/°C, providing superior performance over the military temperature range. UPSC Series equate IRC, EBG Precision Devices with more competitive price and fast delivery. For non-standard technical requirements and special applications, please contact our manufacturer or sales representatives. PDF download here Compact Size Precision Resistor Networks (UPSC). UPSC Series have the advantage of compact body size. The electric characteristics of UPR and UPSC are the same. 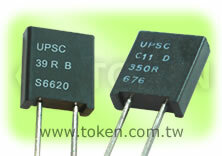 UPR Series have the advantage of wider resistance range 10Ω~5MΩ, while UPSC resistance range 40Ω~5MΩ. Any value available within resistance range. Precision tolerance tight to T(±0.01%). Superior TCR narrowed to C10 (±2 ppm/°C). Audio (High End Stereo Equipment). Bridge Circuitry, Simulation Equipment, Divider. Test and Measurement, Medical, Precision Bypass. Precision Amplifiers, High Precision Instrumentation. Customer can specify Tolerance and Temperature Coefficient range to meet your own needs.